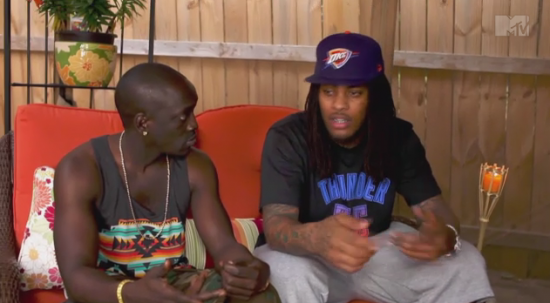 Waka Flocka Flame Says His Beef With Wiz Khalifa Started Because Of Weed. SchoolBoy Q in Cleveland recording his verse for Childish Gambino. Cassidy acapella “Apply Pressure 3″ mixtape coming soon.